Our competitive rates are all inclusive, with no club fees or excess charges. 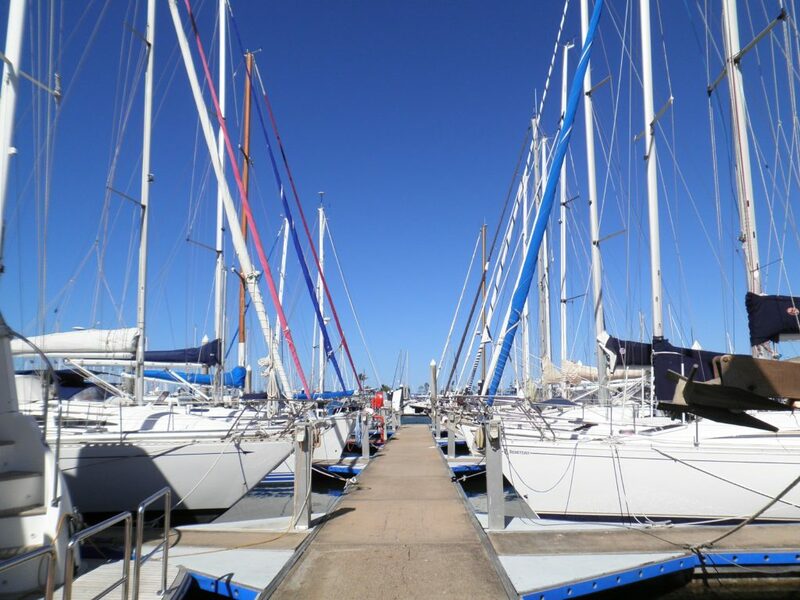 To view our current marina berth rates click the button below. We have a special offer for new clients (conditions apply), to find out more, complete the form on this page or call us on 07 3393 3811. If you are calling from overseas please call +61 7 3393 3811. We are in Brisbane and our time zone is UTC +10. Call us on 07 3393 3811. Or send us a secure message.